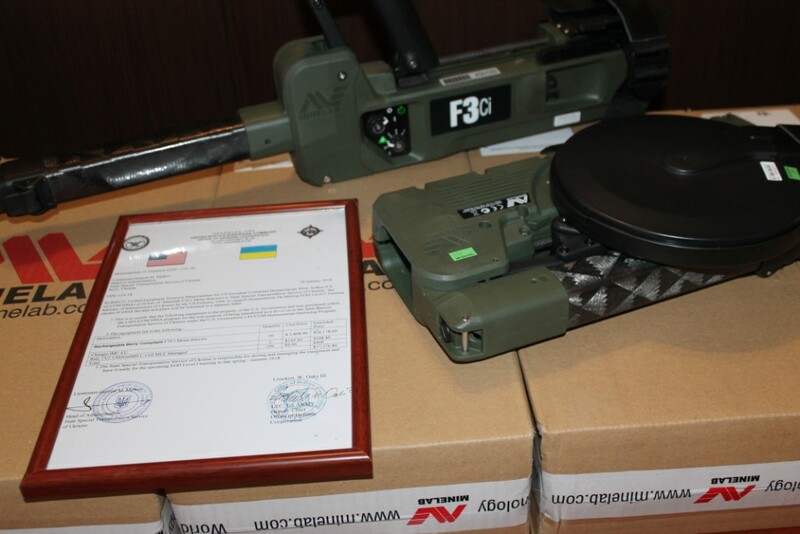 In Chernihiv, at Training Centre of the State Special Transport Service, in the framework of the Humanitarian Mine Action Program the representatives of the United States European Command and Defence Cooperation Office of the US Embassy in Ukraine handed over 20 sets of MineLab F3Ci metal detectors to the State Special Transport Service of Ukraine. “We need to conduct a lot of qualitative mine action works in the east of Ukraine and ensure security of local population. Modern mine action equipment is necessary for it”, State Secretary of Ministry of Defence of Ukraine Col. Gen. Oleksandr Dublyan said. 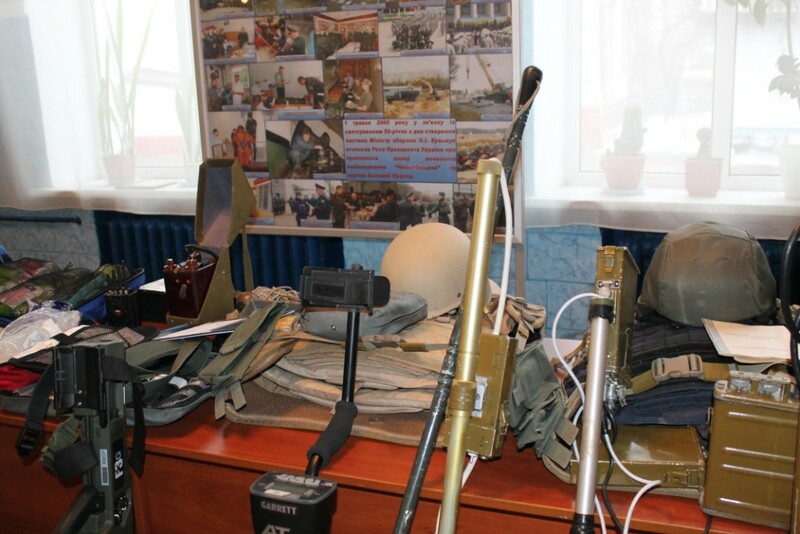 According to Head of Administration of State Special Transport Service Lieutenant General Mykola Malkov, this equipment will increase the level of EOD units’ response to risks, as well as quality and security of mine action. The State Special Transport Service is a specialized military formation within the Ministry of Defence of Ukraine.